How a new(ish) sensory deprivation technology is helping the Warriors reach new heights. 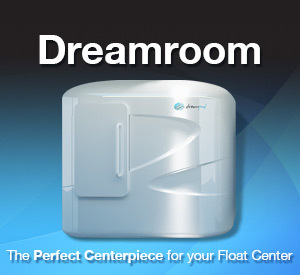 Have you ever wanted to float? Just float away, gliding on the surface of water so thick it supports your weight? That feeling of abandon, of release. The feeling of rehabilitation, both physically and mentally. If you’ve desired this type of release, you have something in common with one of the world’s most famous inhabitants: Stephen Curry. I recently chatted with Leah Domenici, who is the Director of Business Development at Reboot Float Spa. Stephen Curry and Harrison Barnes, along with a number of other Warriors players, have been frequenting Reboot this year. 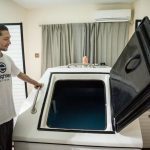 The results on court have been astounding, so I decided to take a deeper look into floating, and into sensory deprivation. 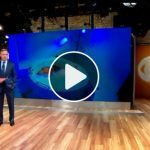 Reboot is using newer pod-shaped tanks, as opposed to the older “coffin-like” float tanks, as Leah described them. The egg-shaped tanks, which are eight feet by five feet, can easily fit NBA players. The tallest Warriors player to have come in so far was Festus Ezeli. I could explain how it works, but the easiest most efficient way is to just show you this video. 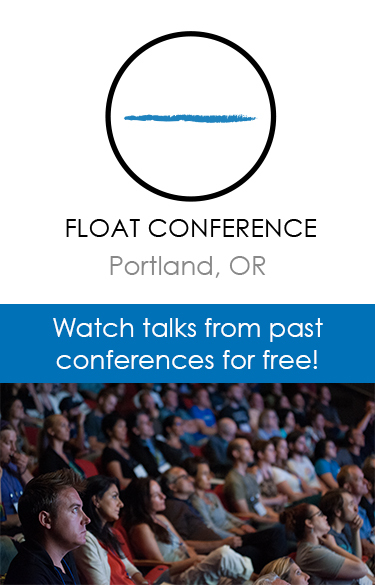 The concept of “floating” was pioneered by John C. Lilly, a neuroscientist, psychonaut, and philosopher. A lifelong explorer, Lilly pushed the boundaries of what was thought possible. He experimented with psychedelics, often while in one of his tanks. He dreamt of a world where humans and dolphins would be able to communicate as equals. He was interested in the search for extraterrestrial life. He also rocked the heck out of this Davy Crockett hat. Who would have thought that a friend of Timothy Leary and Allen Ginsberg would invent a technology that would expand the realities of the NBA? You’re lying in a giant pod filled with epsom salts. You’re alone for an hour with no electronic stimulus. No internet, no phone. No agent, no friends. Sure it helps mend, but how much more important is it for Steph and for other members of the Warriors — in the midst of this carnival ride of a season — to be able to get away from everything for an hour? Life in this modern world is one constant merry-go-round of immersion. You’re checking your phone. You’re getting updates on your computer about sports, politics, tragedies, and new restaurants. You’re posting your cat’s face on instagram. You’re laughing and crying, lost in the constant movement of the internet. To be able to just stop. STOP, and float, seems a great gift. 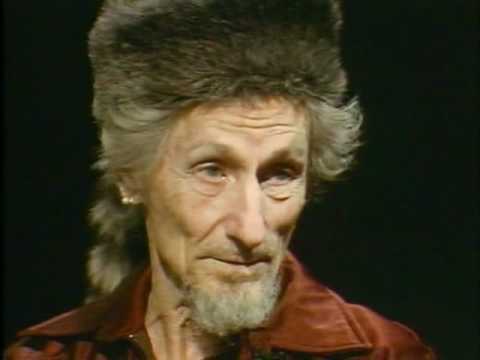 I couldn’t keep but thinking about John C. Lilly’s connection to psychedelics and to LSD. Warlock, magician, psychonaut, mad-scientist. These terms were applied to John C. Lilly, but honestly could be applied to Stephen Curry as well. Both men were forward-thinking. Both relied heavily upon their inner convictions. And now, 62 years after Lilly envisioned the first sensory deprivation tank, Curry is maximizing its potential en-route to the top of the NBA.